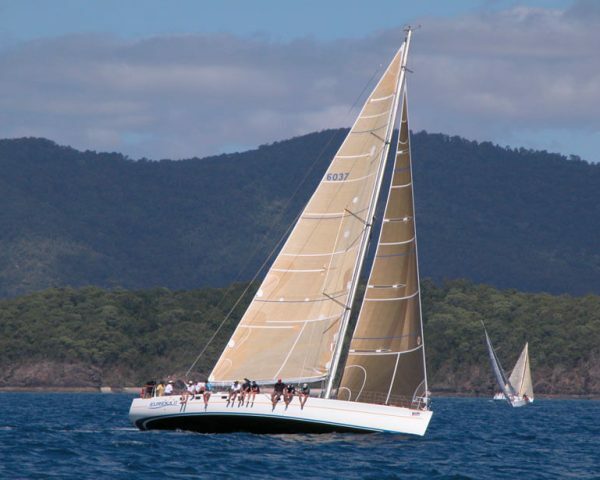 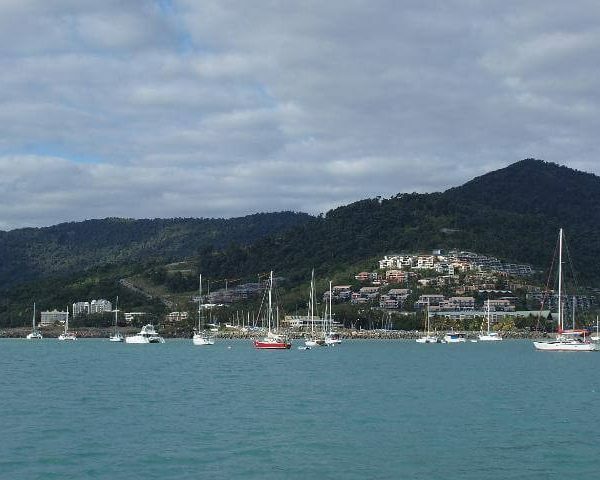 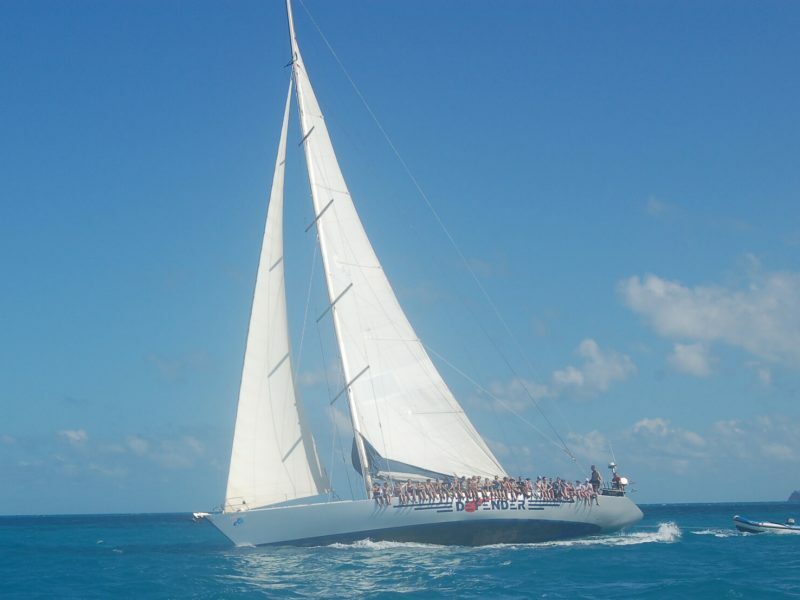 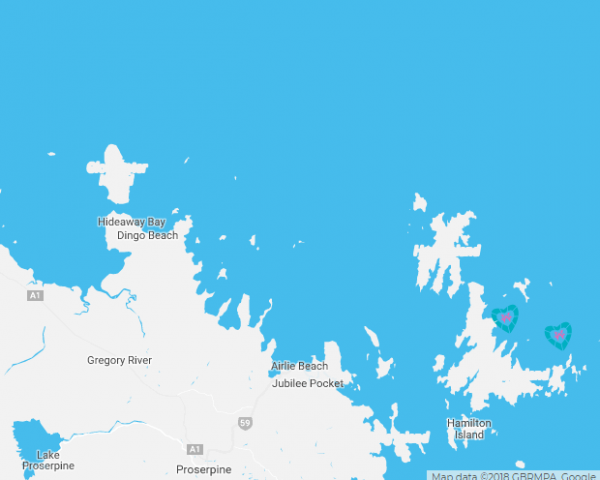 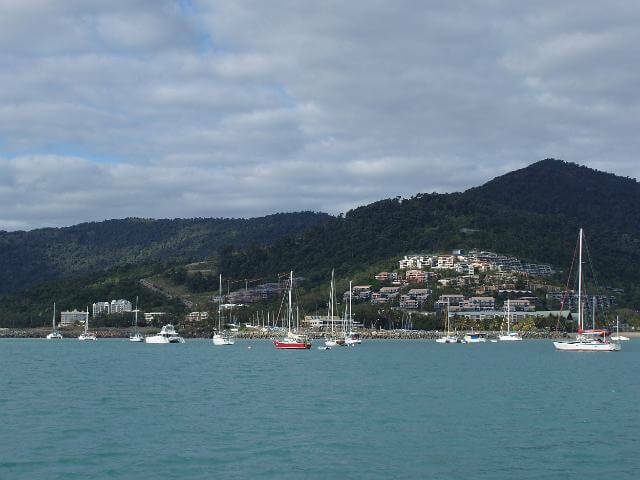 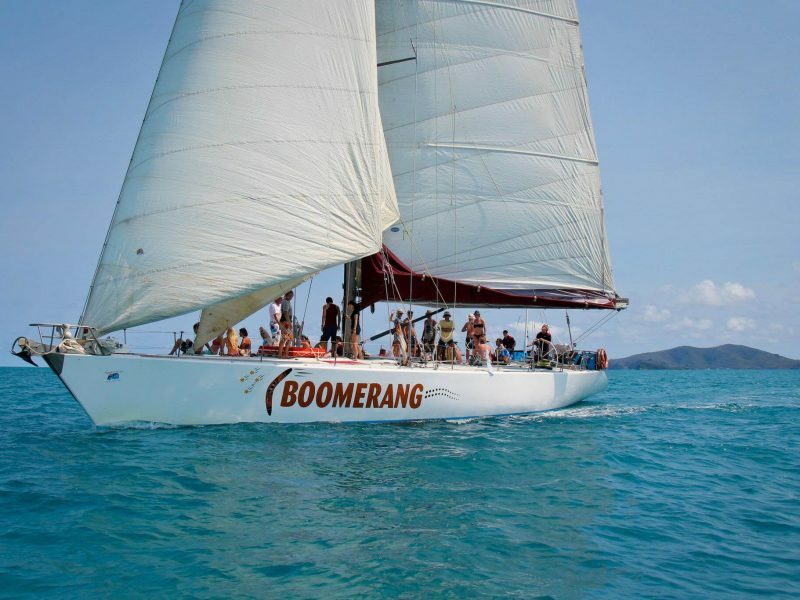 Why choose Sailing Whitsundays Australia’s tours when visiting the Whitsundays? 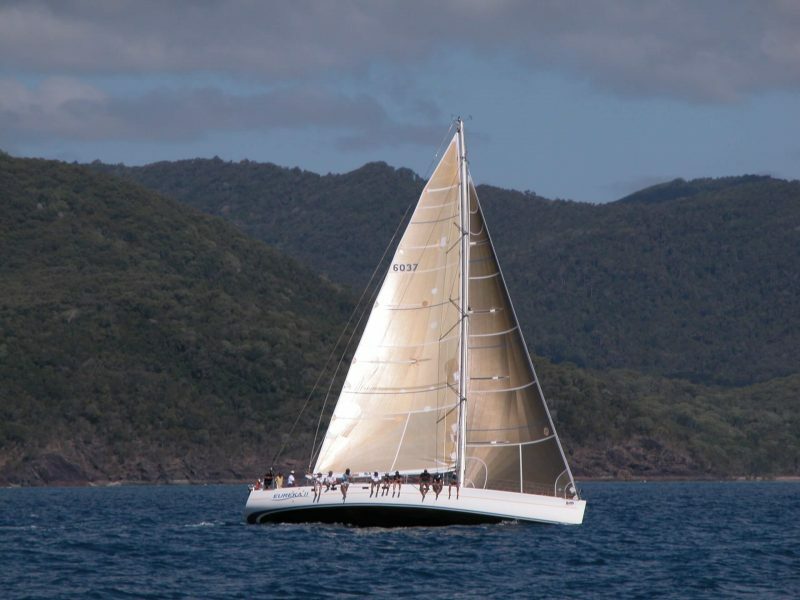 I just came back today from the 2D/1N sail on the hammer and what an experience! 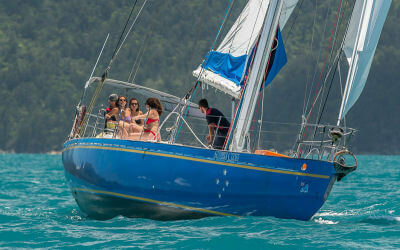 The crew, composed of josh, tash and Jay was just formidable! 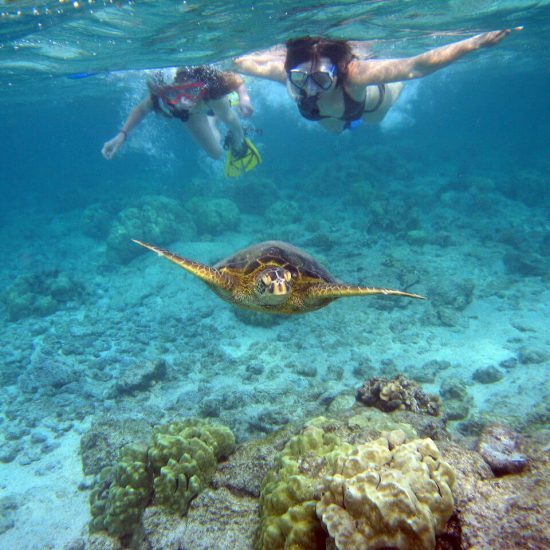 They took us snorkle on the first day and shared their knowledge with us. 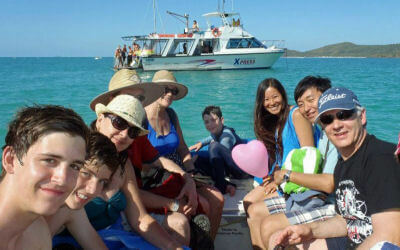 Josh, the captain of the boat, even snorkled with us and showed us a beautiful surprise in the water. 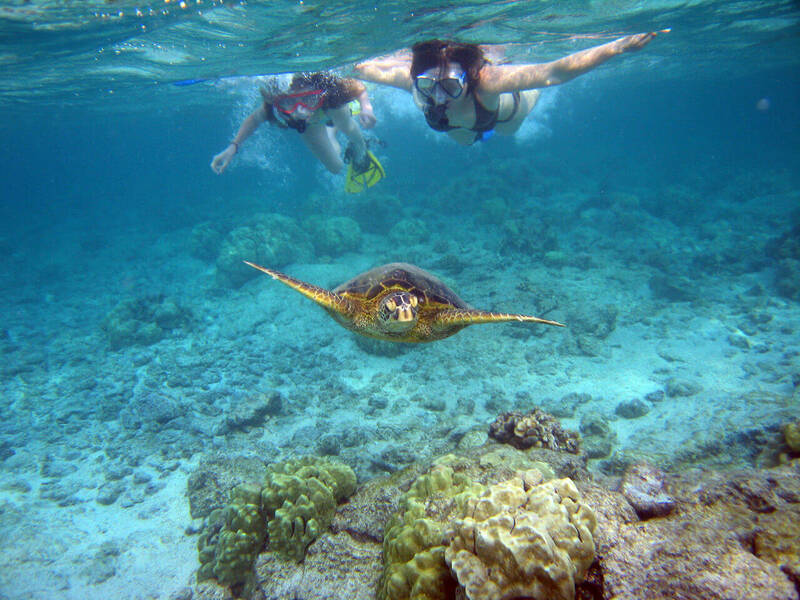 Tash and Jay were always trying to make sure everything was all right (from the morning and the preparation of breakfast, when they took us on the islands, to the evening after a long day). 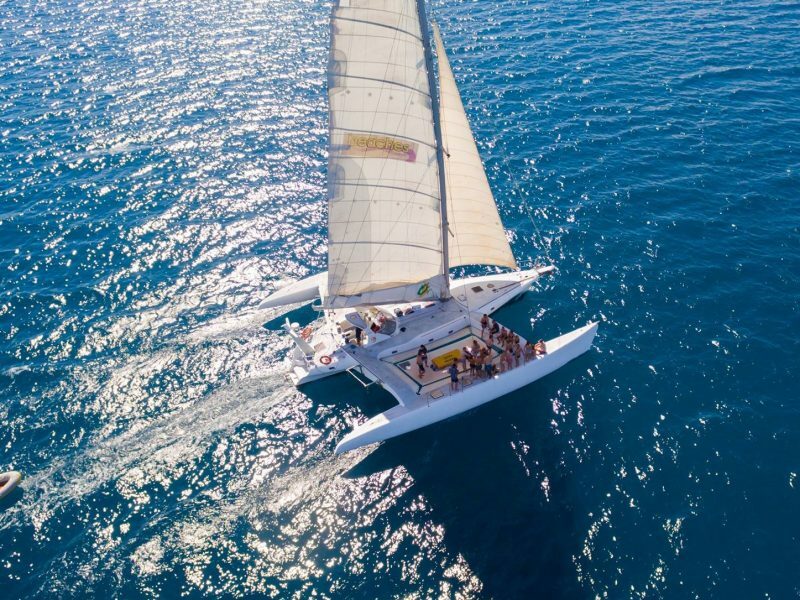 Even if the weather was not great, they made our experience wonderful, by making us participating in the sailing of this race boat and by always being joyful! 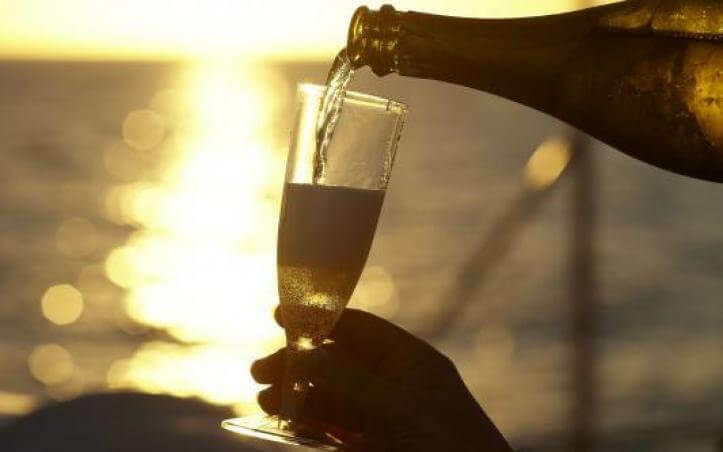 Thanks a lot to you three! 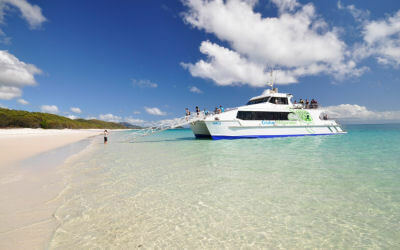 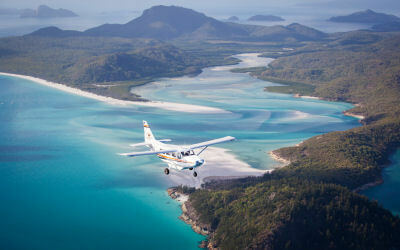 Want to see the spectacular Whitsunday Island or Whitehaven Beach but have limited time or budget. 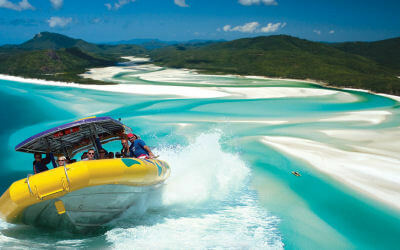 Don't worry here at Sailing Whitsundays Australia we have plenty of options available to you. 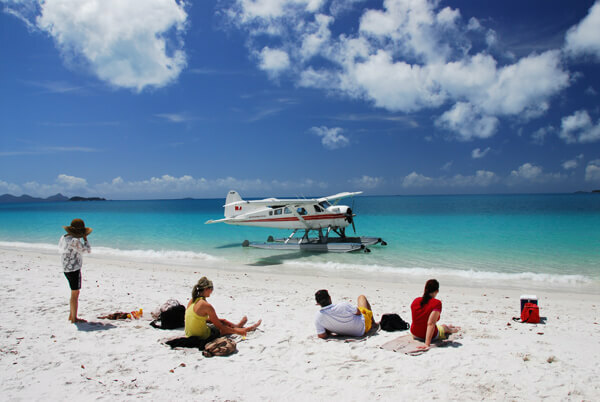 Get in touch and one of our experienced Travel Advisers will assist you so you get the best option suited to your needs. 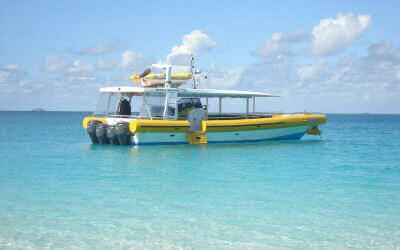 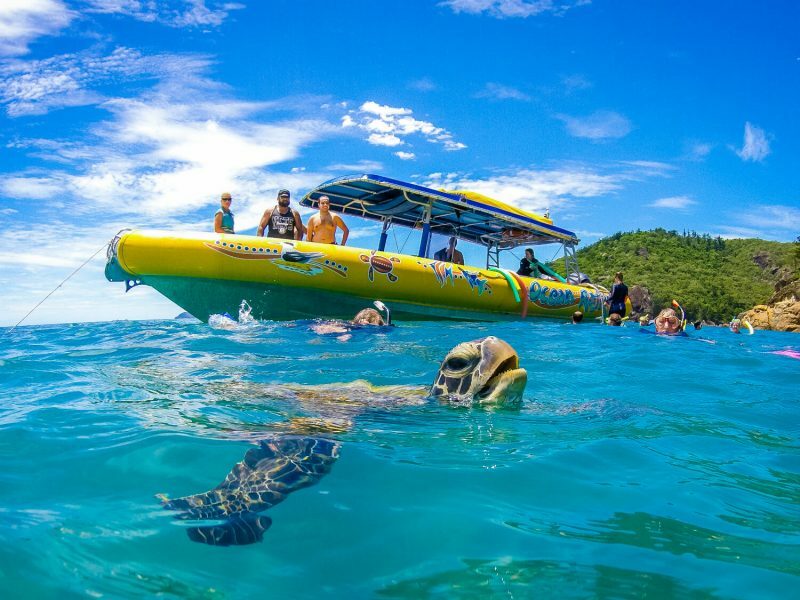 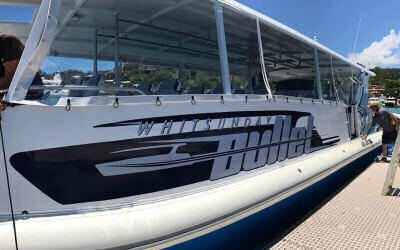 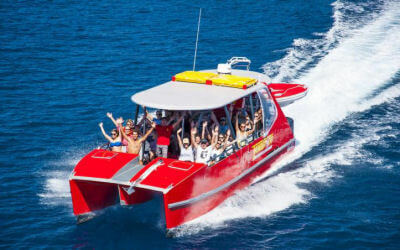 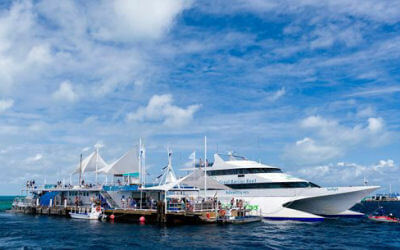 Want to have the best over night experience on the Whitsunday Islands or Great Barrier Reef. 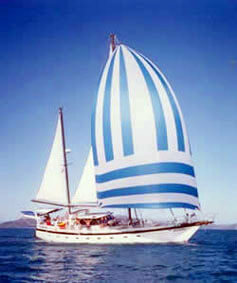 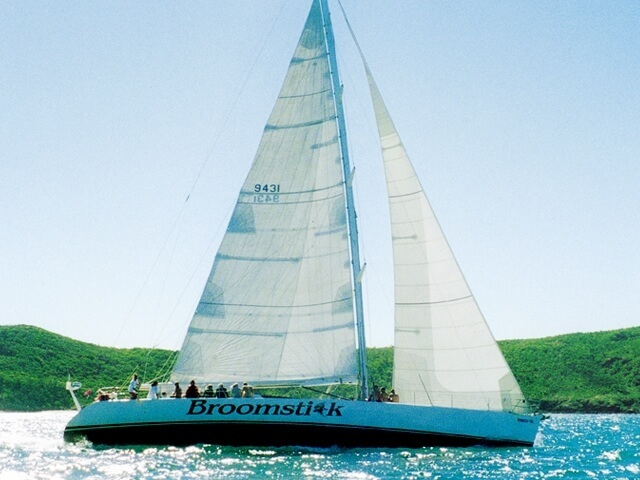 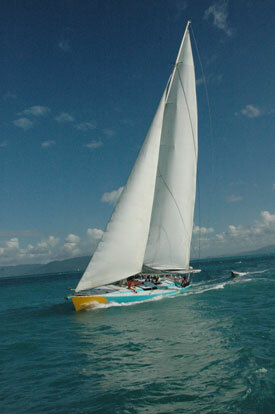 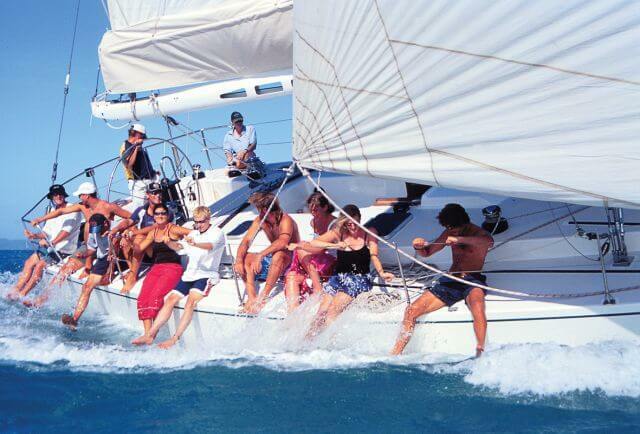 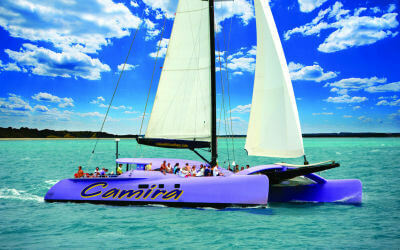 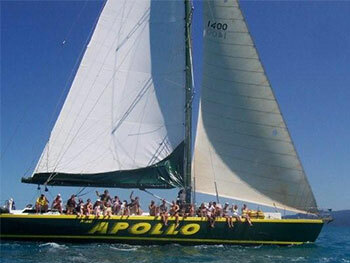 Sailing Whitsundays Australia provide plenty of options for over night trips. 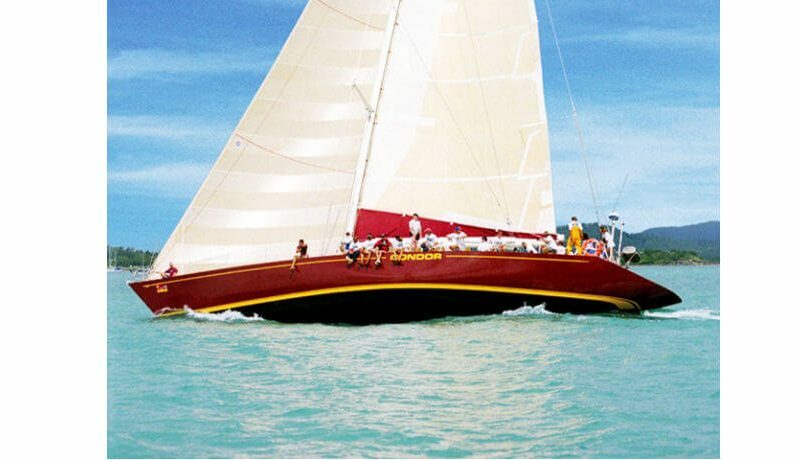 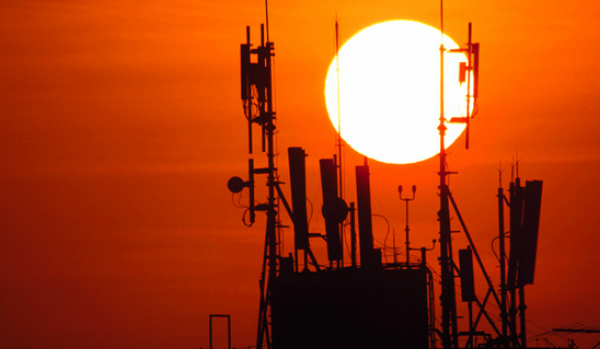 Check them out below or get in touch and we will assist you get the right option for your requirements.